Where Will Laurina Start Her Season Off At? Willie Mullins hurdling superstar mare Laurina is still yet to be seen this season with the right opportunity just not producing itself for the yard to be fully happy. As time ticks by, the closer the Cheltenham Festival gets to being here and Laurina needs to get a few decent runs in before that to be at her best in the Champion Hurdle, in what looks like a superb renewal this season. Sandown has become a potential option for Mullins to take his five year old to in January along with many other possibilities with the majority of them being in England. 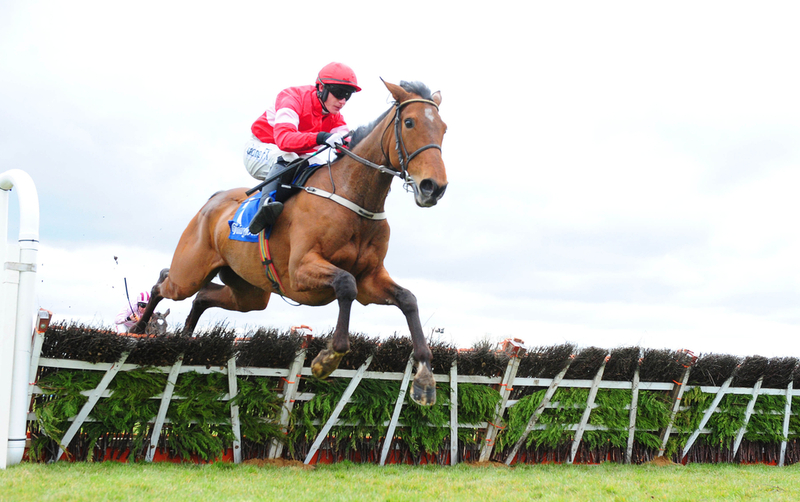 Laurina is a current best price of 5/1 to take the Champion hurdle at the festival and this weekend she was set to make her return in the Grade 2 International Hurdle but missed the race at Cheltenham due to the Ground being to firm. Mullins has already gave indicators that an early dual with Buveur D’Air at Kempton Park in the Unibet Christmas Hurdle (December 26) is on the cards, while Leopardstown (Ryanair Hurdle, December 29) and Cheltenham (Relkeel Hurdle on New Year’s Day) are also plans that are in the offing. Sandown has now been a location added to these races as if all goes a miss with the ground she will go into the 32Red.com Mares Hurdle on January 5th. (Credit At The Races) Mullins said: “Laurina has options at Leopardstown, the Christmas Hurdle at Kempton, the Relkeel Hurdle at Cheltenham and I think there is a mares’ race in Sandown.